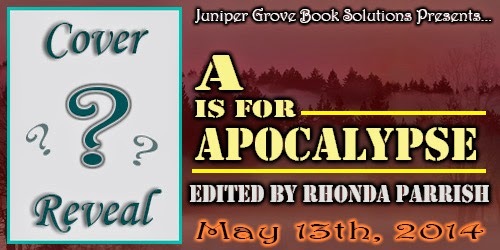 Dowie's Place: "A Is For Apocalypse" edited by Rhonda Parrish - Cover Reveal & GIVEAWAY!!! 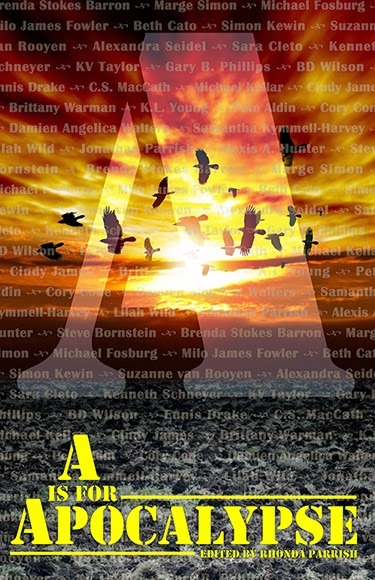 "A Is For Apocalypse" edited by Rhonda Parrish - Cover Reveal & GIVEAWAY!! !